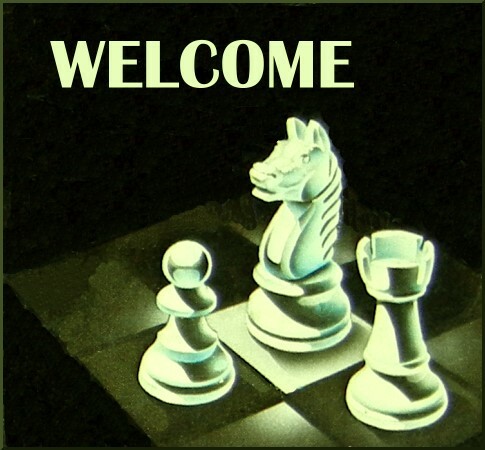 WELCOME TO THE SPACIOUS MIND CHESS COMPUTER COLLECTION PAGES. Hopefully you will have much enjoyment reading about these computers while browsing through the collection! These truly are the ultimate chess partners when you are at home and you feel like a game of chess. They are ready and willing to play you at any time as well as teach you if you are a beginner. Advanced and club players are guaranteed to improve their game. There are computers in this collection suitable for beginners, intermediates, club players, masters and grandmasters.